A couple of times a faced an issue while working on code. 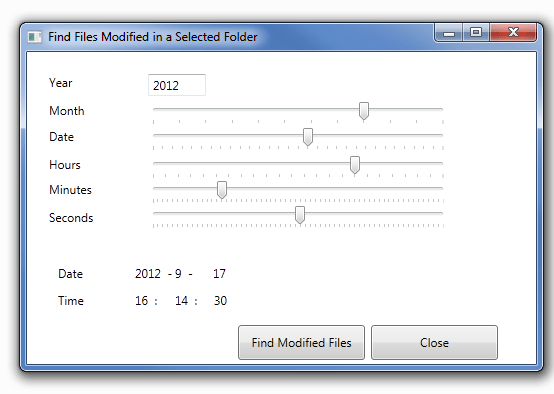 I wanted to check which files I edited since yesterday or since a specific date as in a folder, so i developed an application which which will find the modified files in the selected folder after the specified date and time. To run the application you need to download the files above. 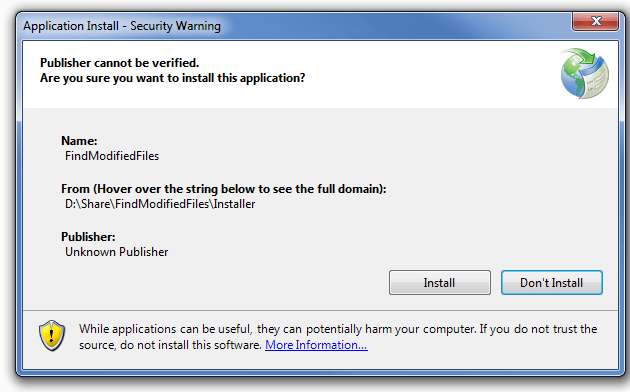 Click on install and after the installtion completes the application will open. 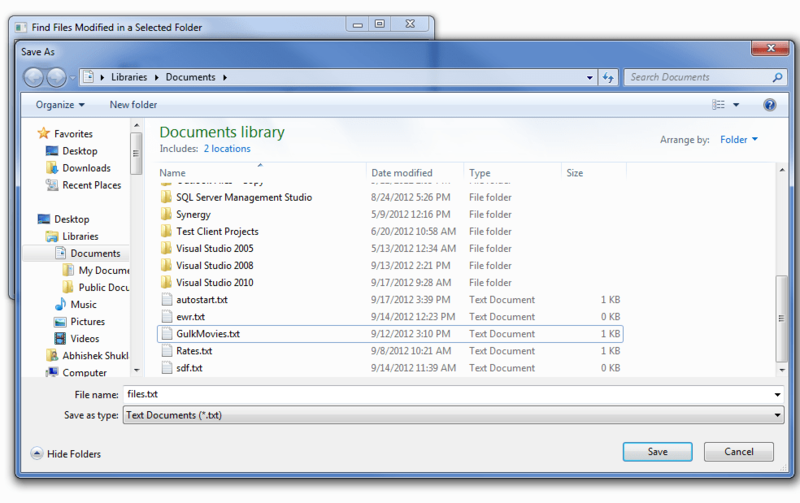 Once the application scans the selected folder it will prompt you to select the location for the text files which has th elist of all the modified files. 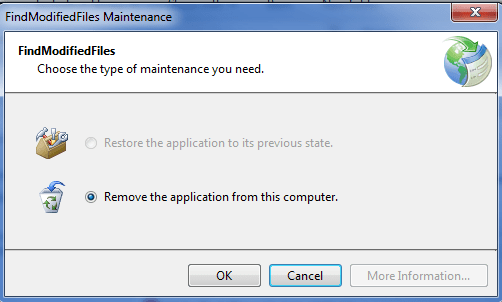 To remove the application you need to uninstall the application form control Panel. 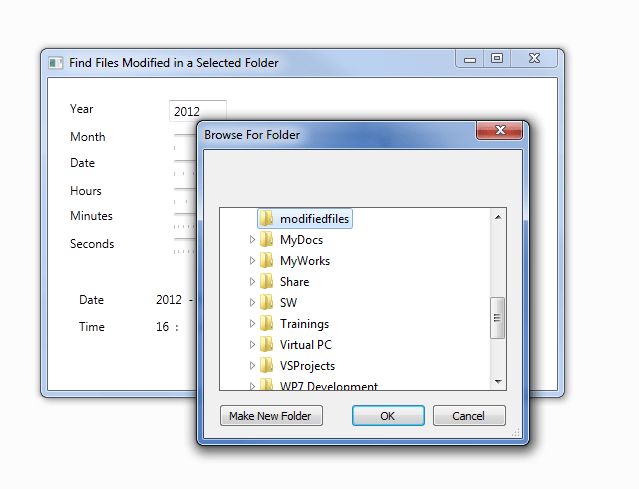 So go to Uninstall programs and find the program by name FindModifiedFiles and uninstall it. Any feedback, comments or questions are most welcomw.